This will be an occasional post where we uncover less well-known mid-century buildings that are still functional. What we have here is the Mammoth Mountain Inn located in Mammoth Lakes, CA. 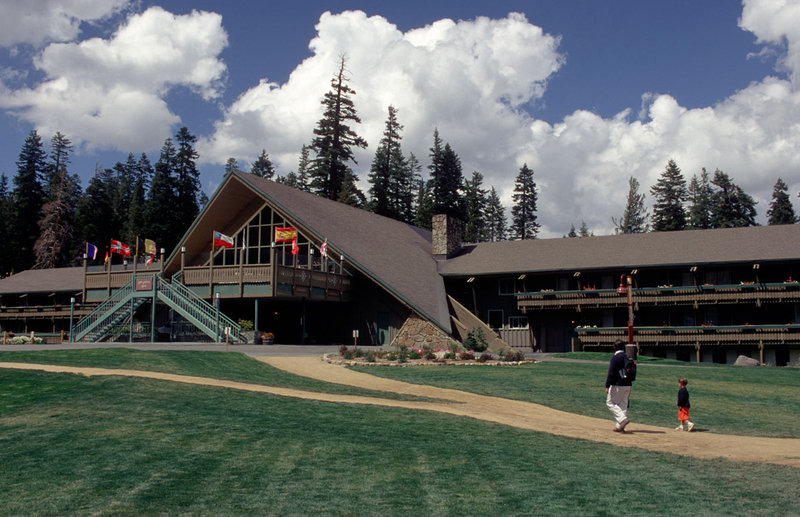 This three-story a-frame was designed by Theodore Boutmy and was constructed in the late 1950s. For more pics and info, check out Modernism Rediscovered by Pierluigi Serraino and Julius Shulman.